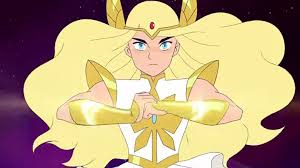 Does Netflix’s She-Ra series rise to power?! 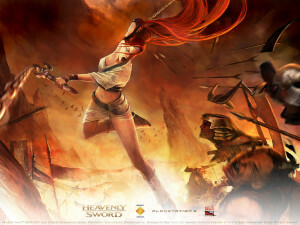 Heavenly Sword 10th Anniversary!! 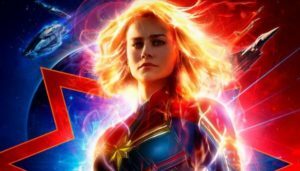 Time Warp Review!! 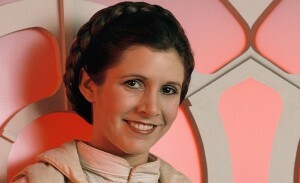 May the Force be with you…always. Remembering Carrie Fisher.